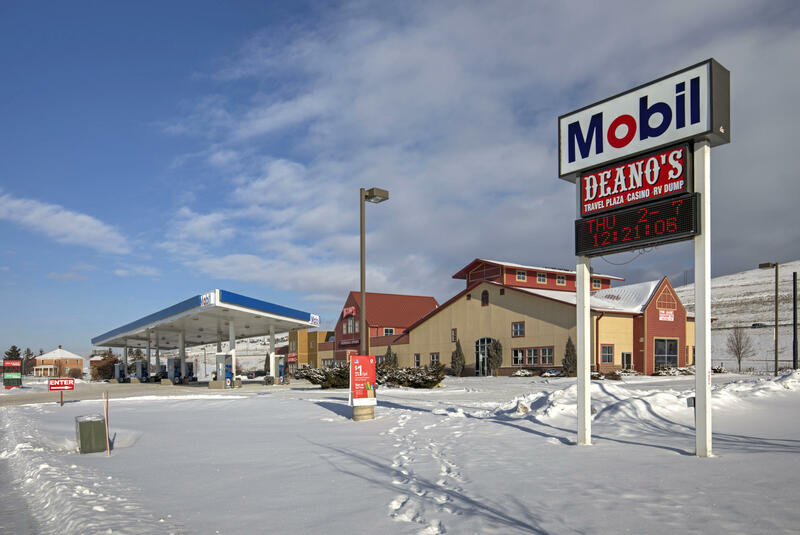 Welcome to Deano's Travel Plaza and Casino, located at I-90 and Airway Blvd Exit #99 in Missoula, MT. 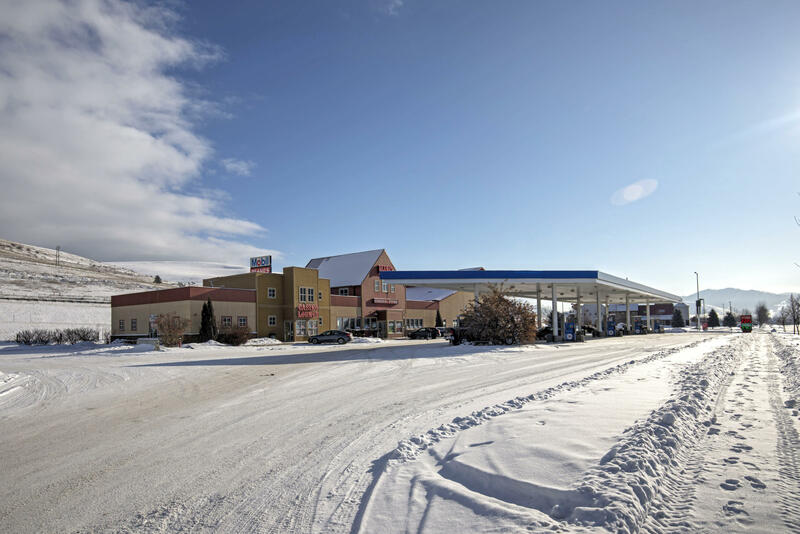 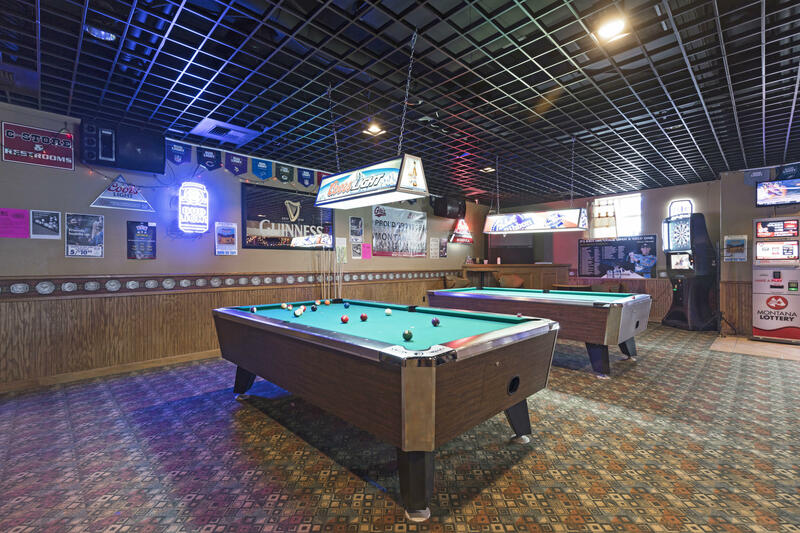 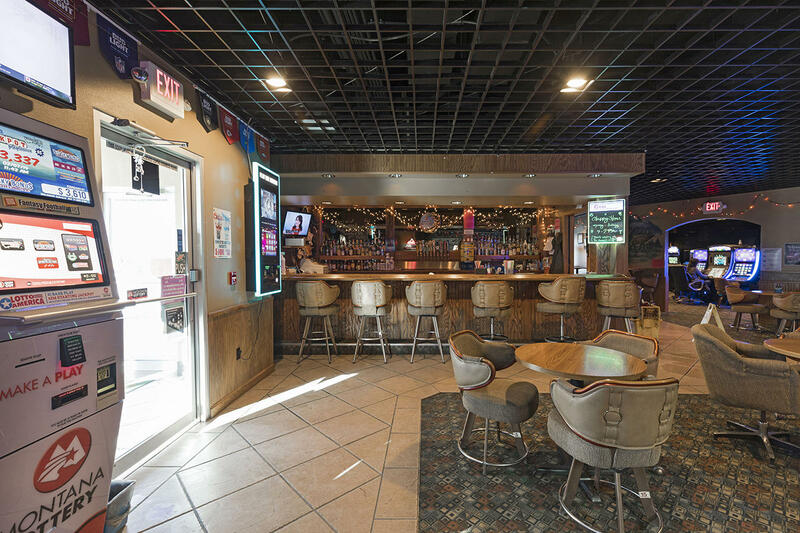 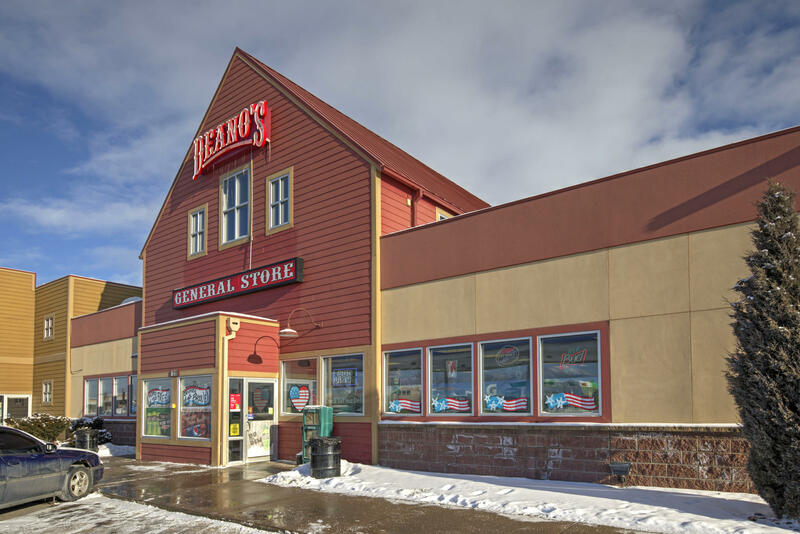 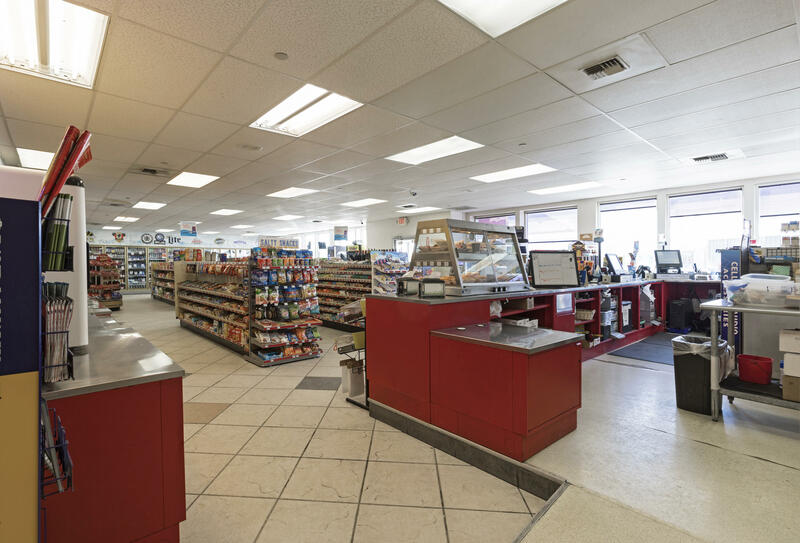 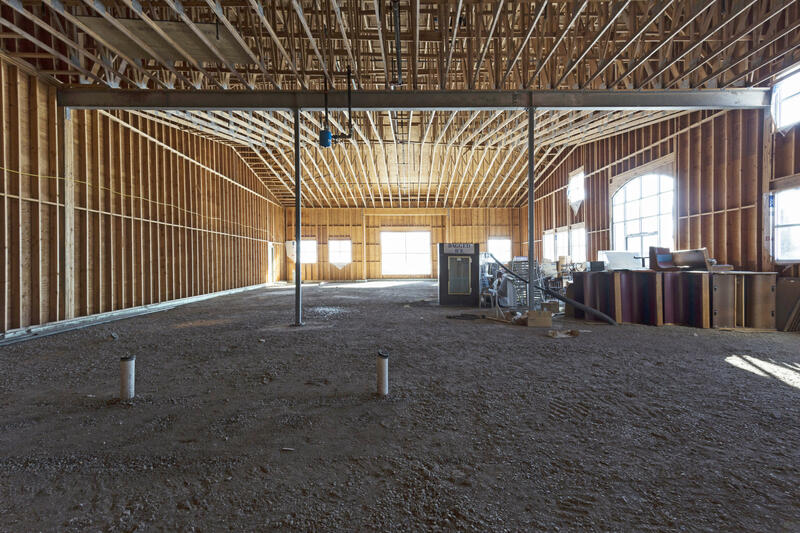 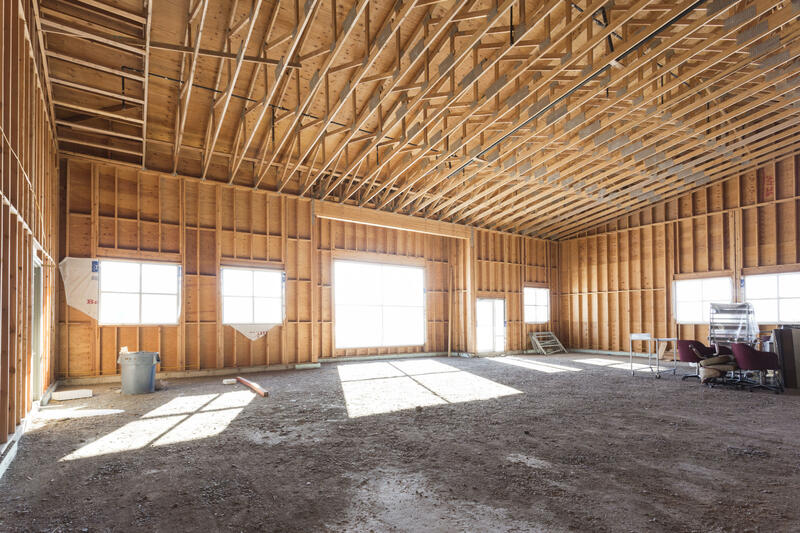 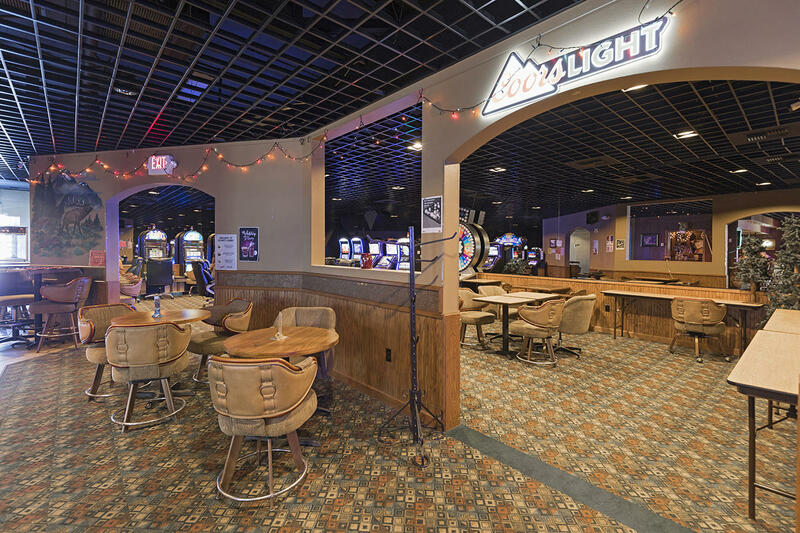 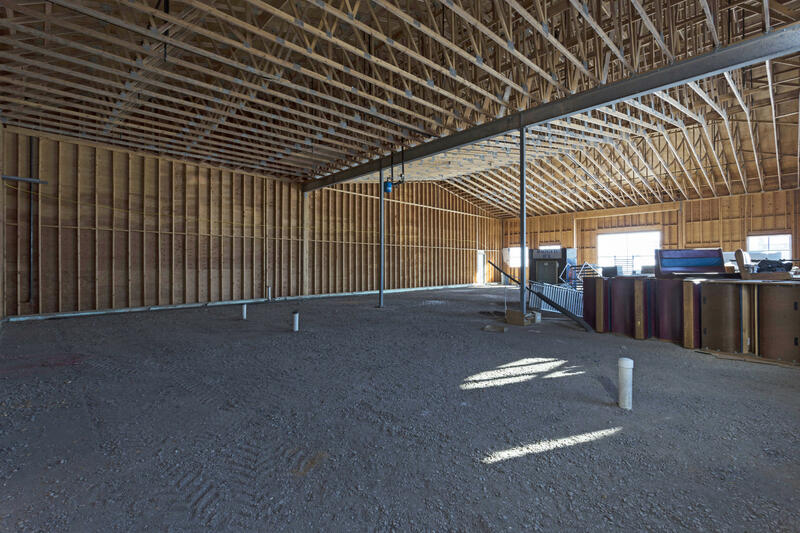 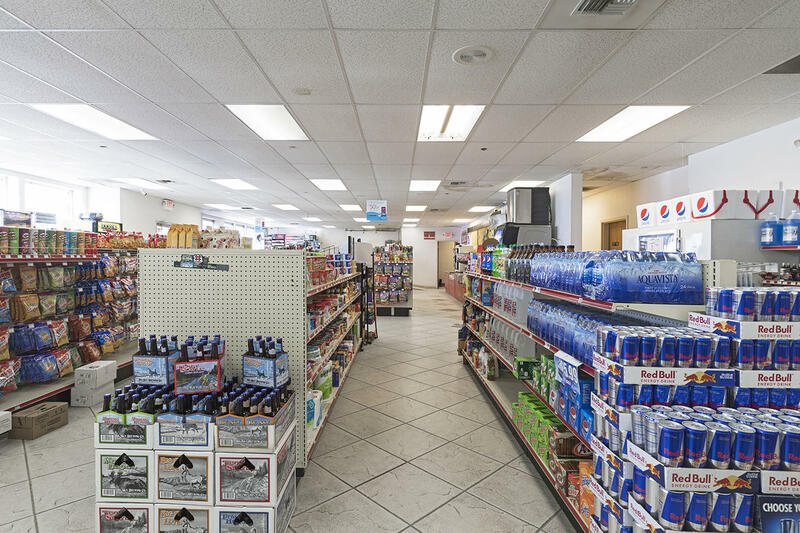 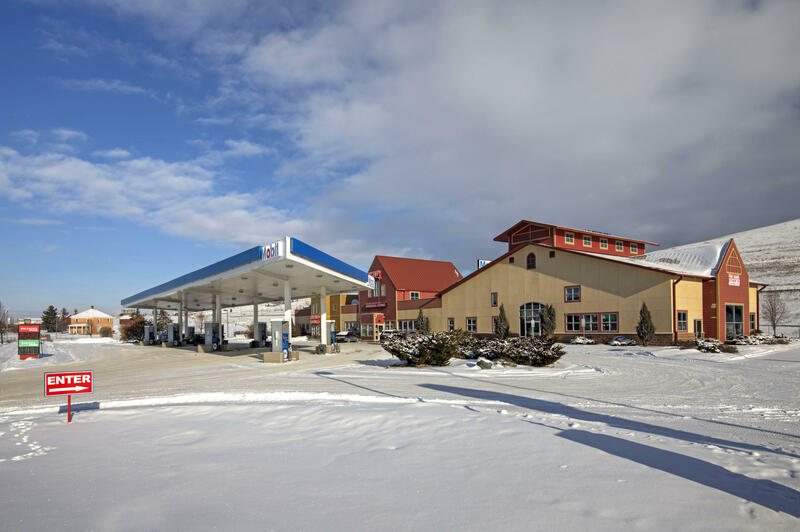 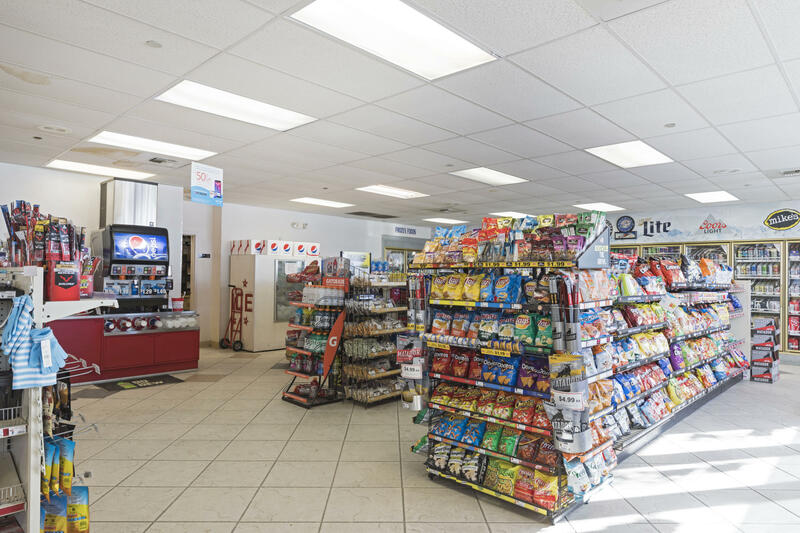 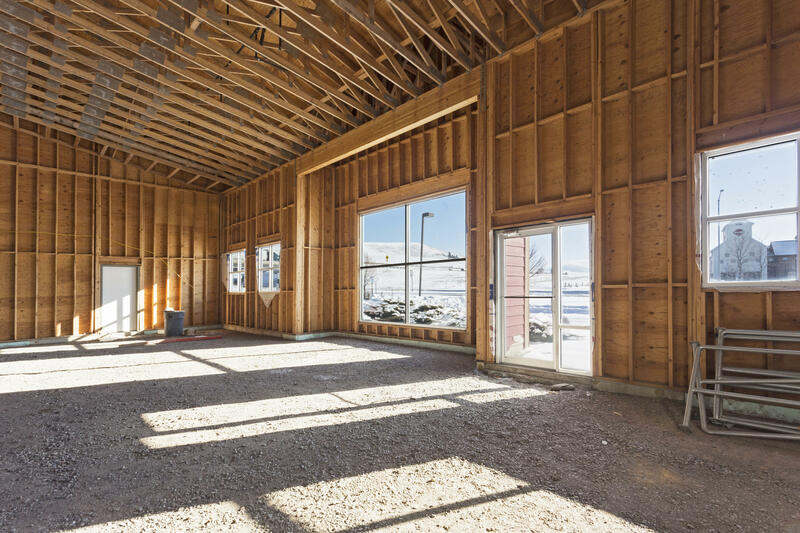 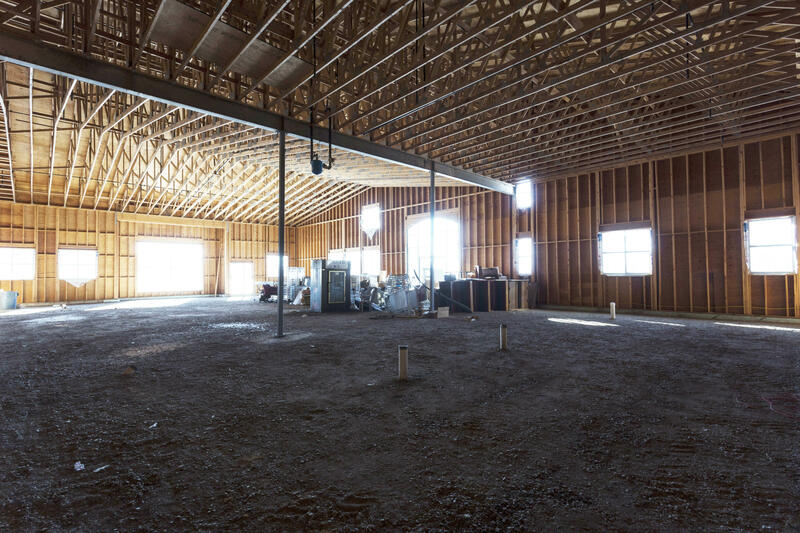 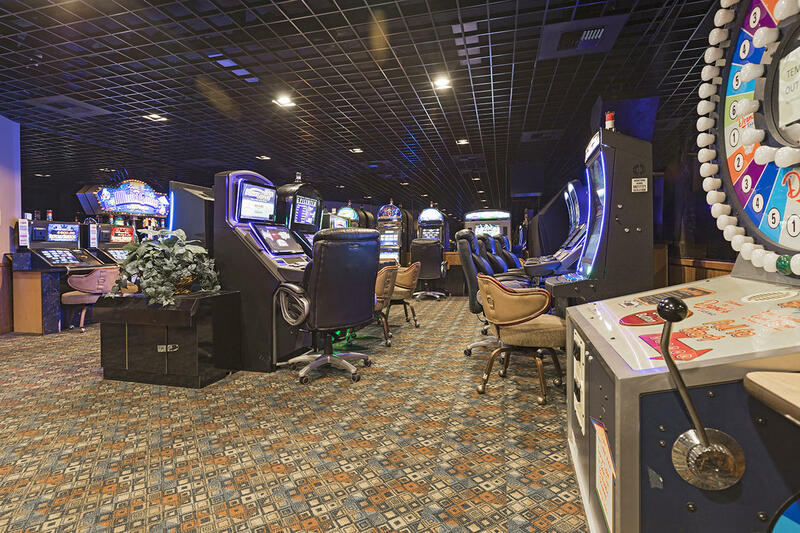 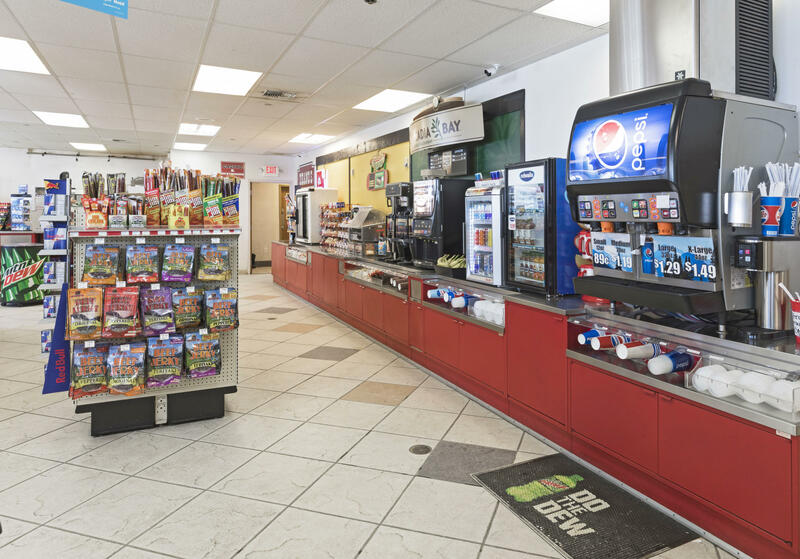 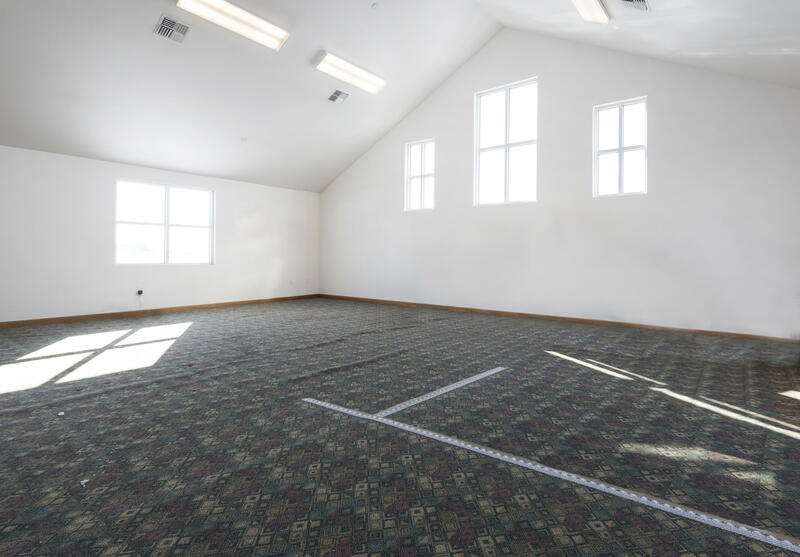 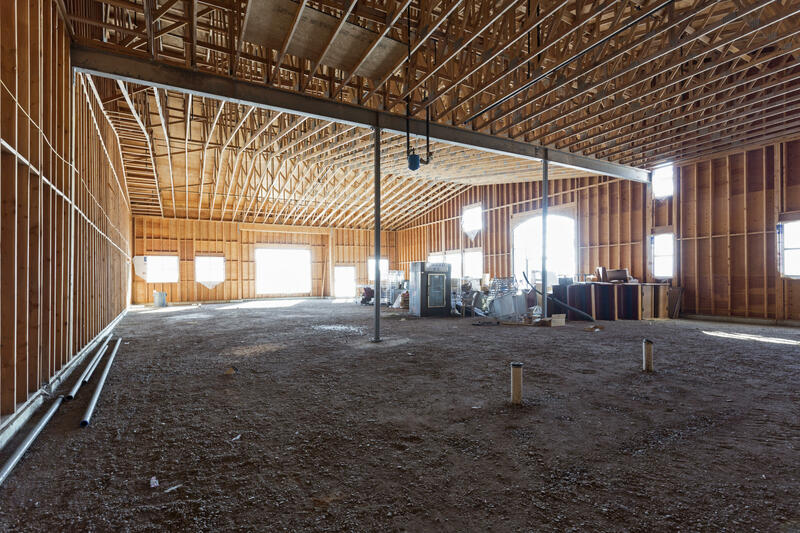 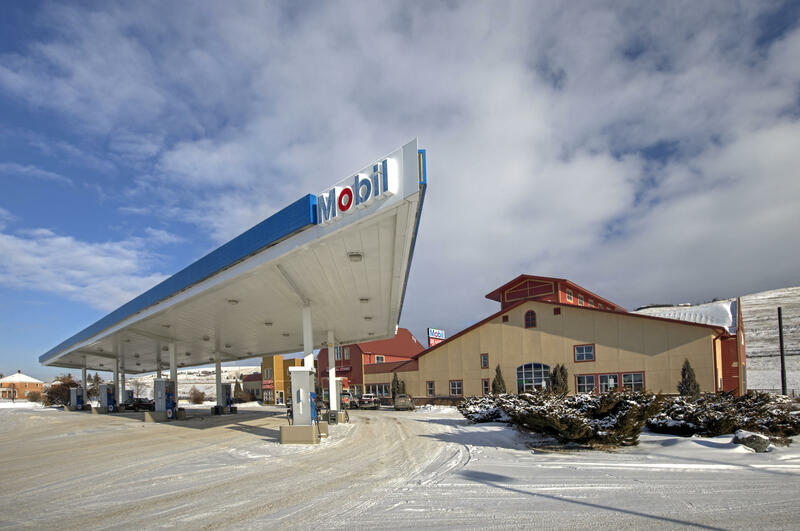 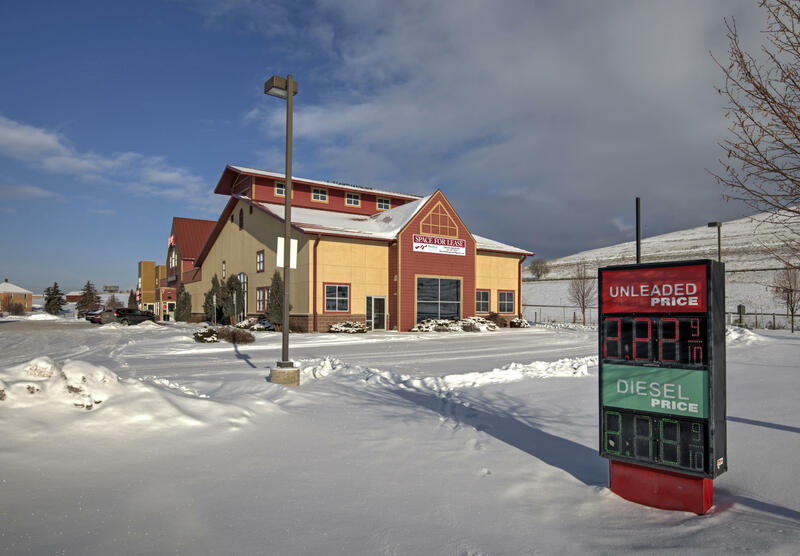 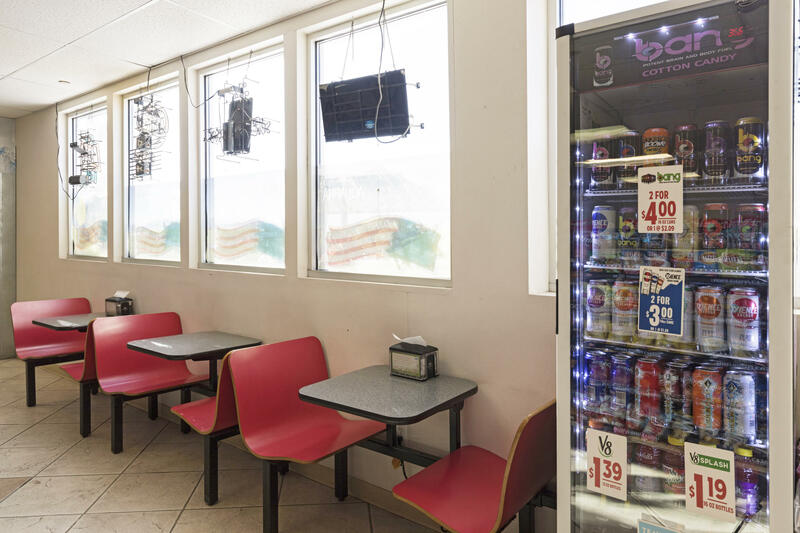 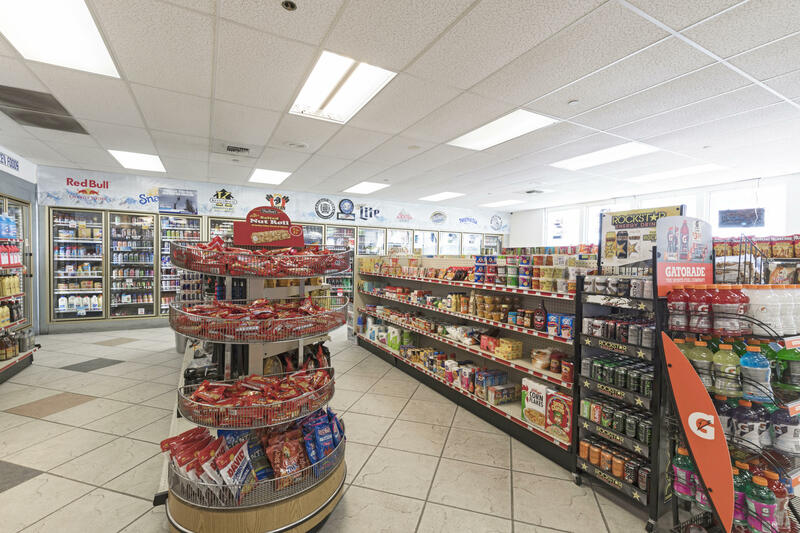 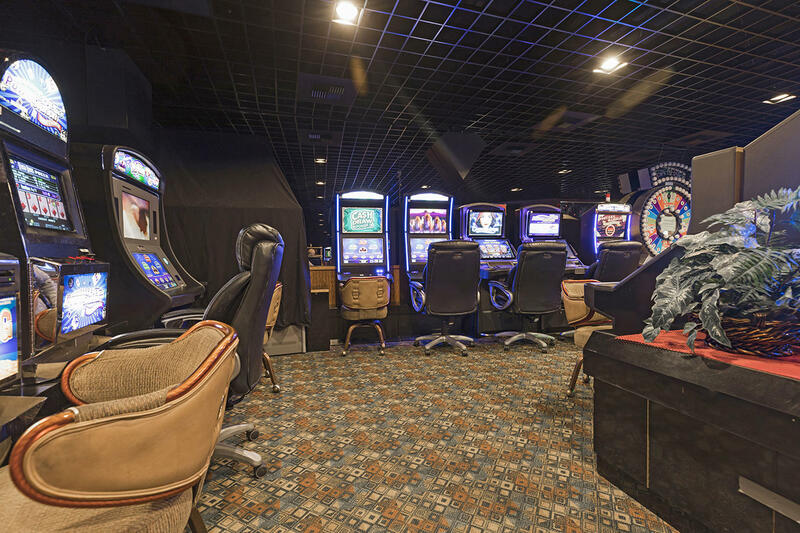 This recently built convenience store offers a multitude of income streams from the casino and gaming, to the fuel and inside sales, to the restaurant pad ready to be customized for a long-term tenant. 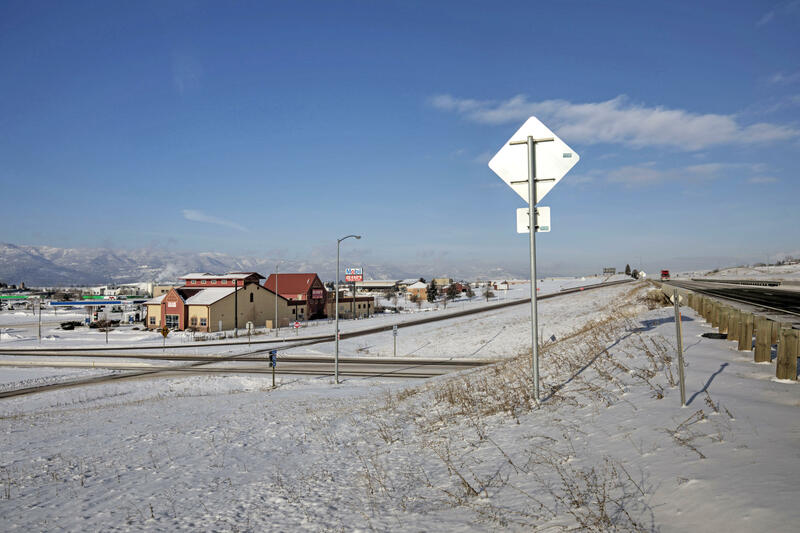 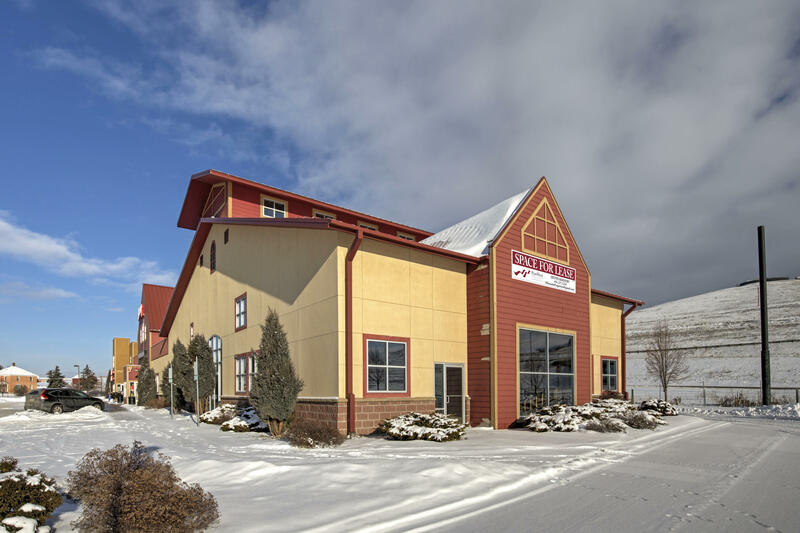 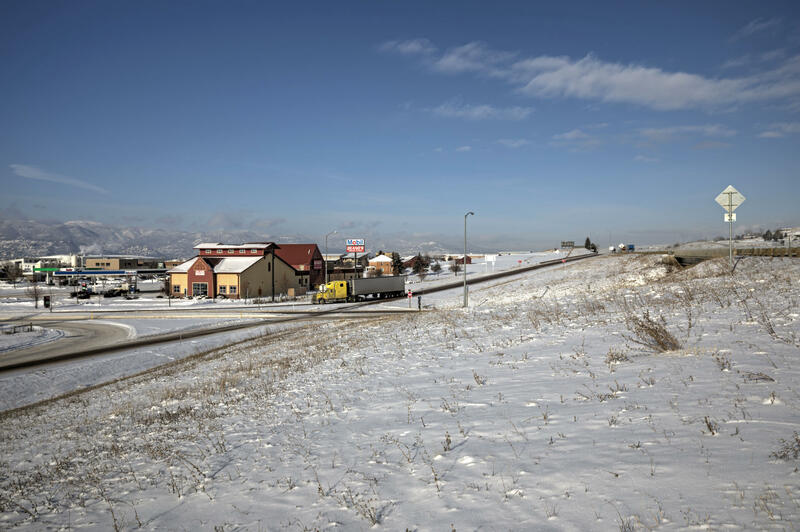 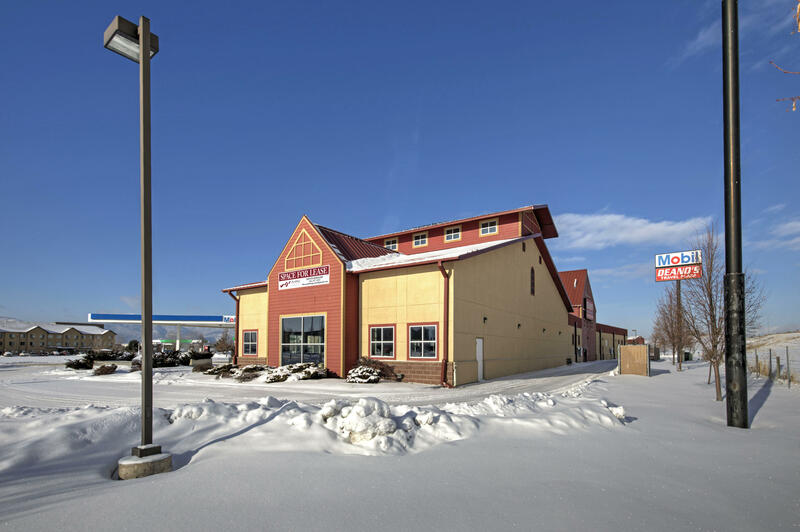 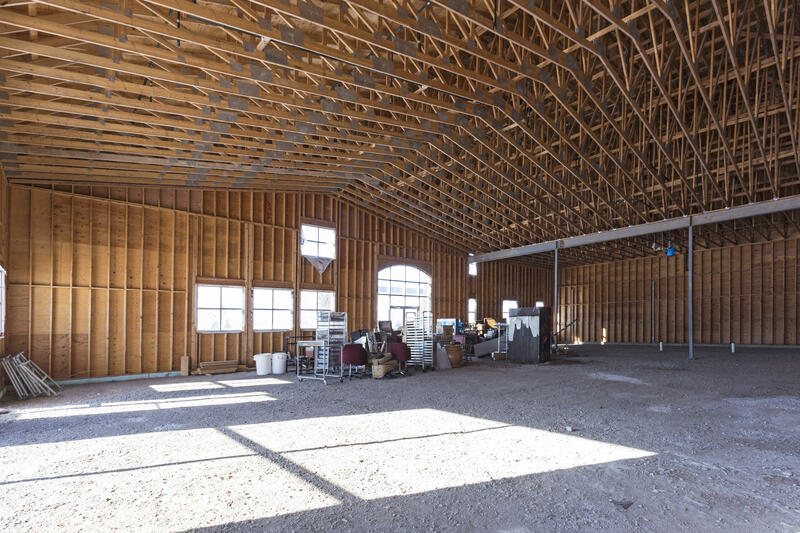 14,000 sq ft of space (3276 sq ft of casino, 4940 sq ft restaurant pad, 1584 sq ft of offices, and 4200 sq ft C-Store) on 2.6 acres with fantastic I-90 exposure in Missoula's ever-expanding west side offers tremendous upside. 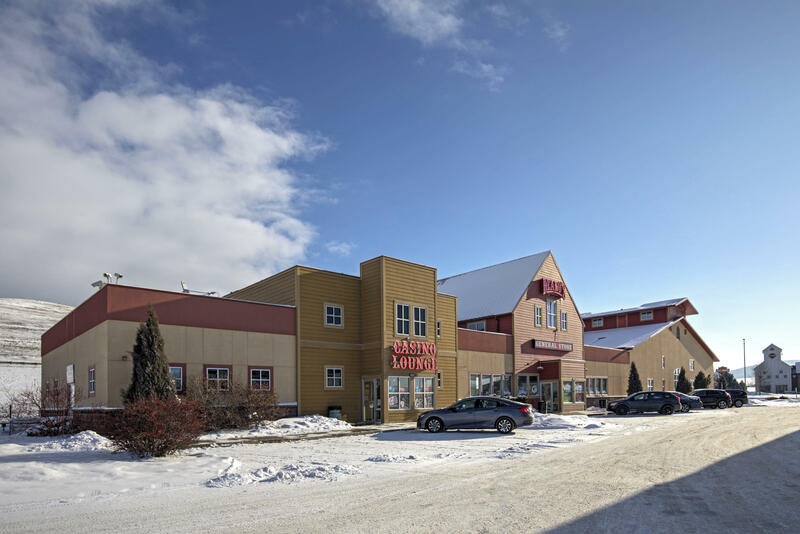 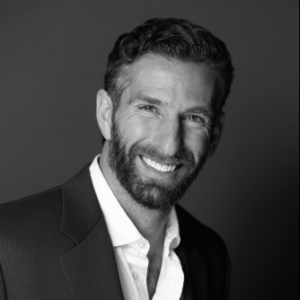 For more information call/text Devin Khoury 406-207-8200 or your real estate professional.